Albert Whitman & Company, 9780807515327, 32pp. 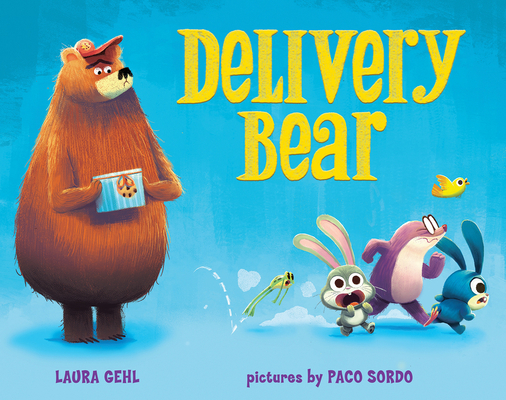 Laura Gehl is the author of One Big Pair of Underwear and the Peep and Egg series. A former science and reading teacher, she also writes about science for children and adults. She lives in Chevy Chase, Maryland. Paco Sordo has more than a decade of experience working in comics, animation, advertising, and publishing. His books include Fire Truck to the Rescue! and the Tales of Sasha chapter book series. His clients include Nickelodeon, Rovio, Cartoon Networks, and Hallmark. He lives in Madrid, Spain.